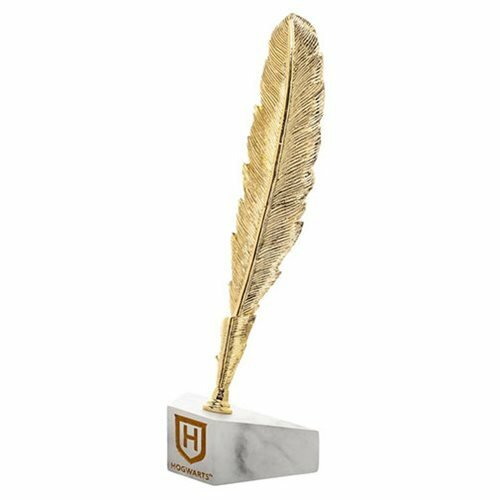 A great statement piece to round out any desk! 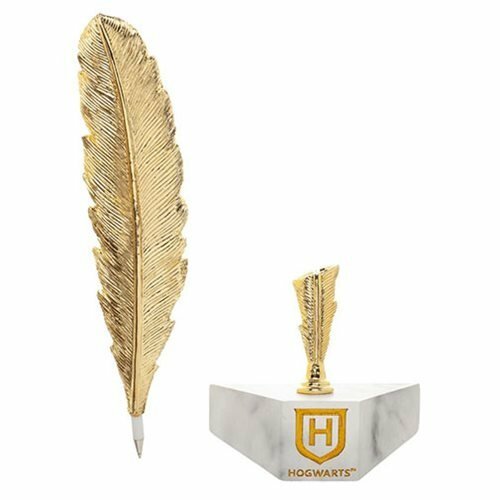 Why write memos with an ordinary pen when you can use this Harry Potter Molded Feather Pen! Made of resin, this blue ink ballpoint pen will make you feel like a high ranking Ministry of Magic official! Boxed packaging makes this a great gift. Ages 14 and up.